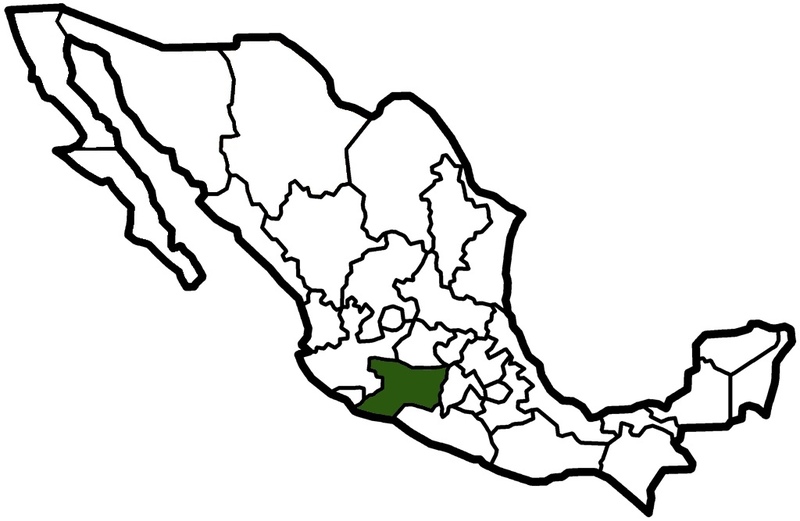 Michoacán stretches from the Pacific coast to the high central mountains. Morelia is a beautiful colonial city, and Patzcuaro is a picturesque lake and center of the ancient Purépecha culture. 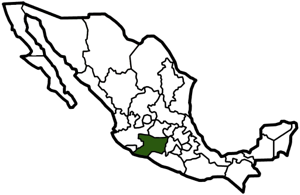 This state shares the monarch butterflies with neighboring Estado de Mexico.